I can never see meat being ground without “Another Brick in the Wall” suddenly running through my head. Yes that squeezing meat makes the sound you’re thinking of. I used to do this.I`d through in whatever was laying around to stretch the volume.I do mean anything. 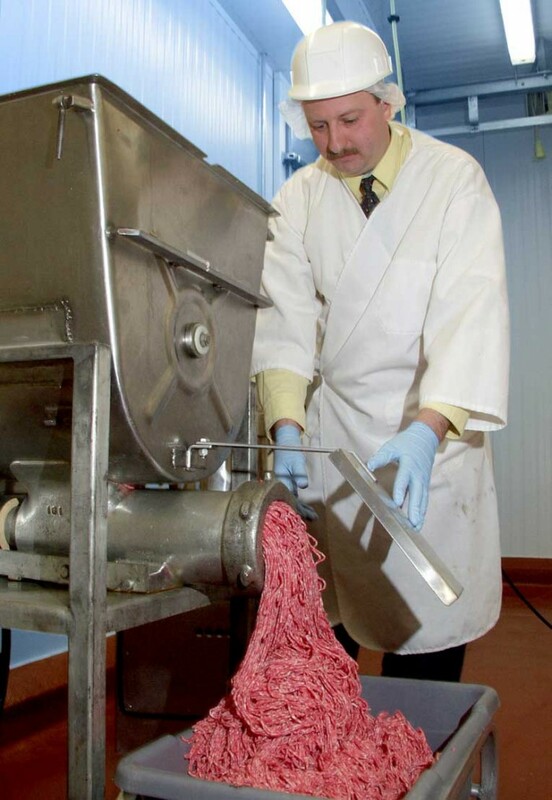 This is a part of the process that makes your hamburger. This isn’t even the worst part by a stretch. I work in the meat industry( if you want to call it that). I wonder how many people could watch the complete process of turning a cow into food without swearing off meat. I am sure internet braggers will say they could, but it’s fun to watch ordinary people observe where their sandwiches come from.